This new patient generation social media strategy is sure to fill your office with exactly the type of new patients you want to attract. 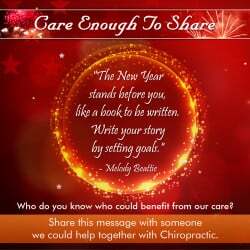 Each Care Enough to Share Social Media posts either has or does not have an offer included on the post? 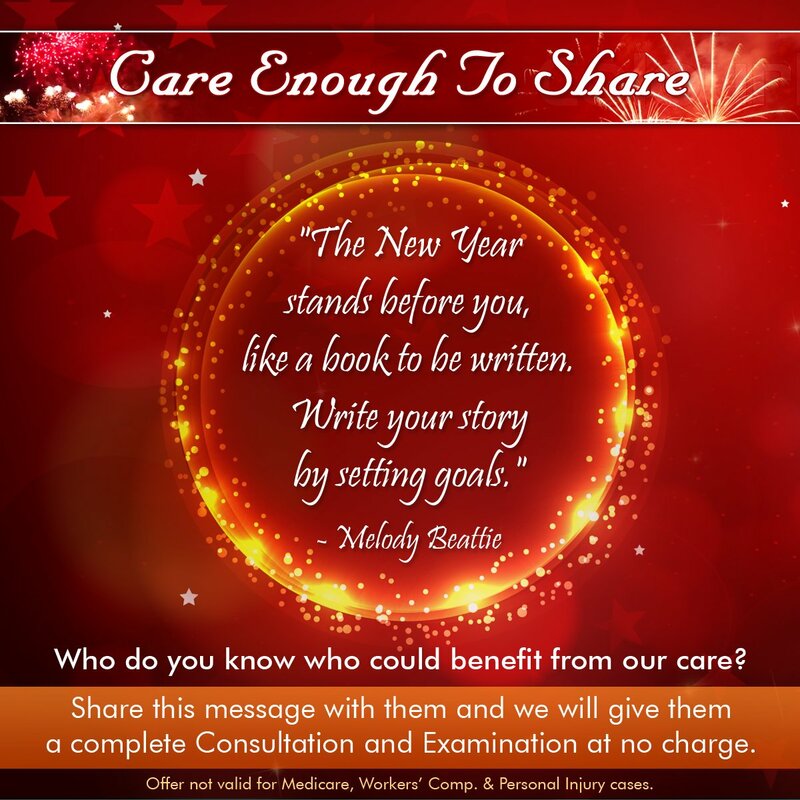 The Care Enough to Share Social Media posts include the following: Independence Day Posts, New Years Posts, Spring Care to Share Posts, Thanksgiving Care to Share Posts, Valentine Care to Share Post.